The end of the year is getting closer and we have most likely seen all the announcements that we can expect from Nikon, so it is time for a year review of the announcements from Nikon. I will skip the Coolpix market (with one exception - Coolpix A) and I will skip the accessories market (flashes and other things). Nikon delivered a great set of lenses to the photographers this year, but it is weird that Nikon doesn't give us more DX lenses. Have they given up on this market looking for a lens point of view or are they just to busy refreshing the lens collection for the full frame market? The DSLR announcements is divided by two cameras for the DX market and two cameras for the FX market. I bet that Nikon at the start of the year only expected to launch three cameras, but decided that cleaning up the sensor mess on the Nikon D600 was best fixed my a second edition of this camera. The DX replacements were more or less expected, but also with a couple of surprises. 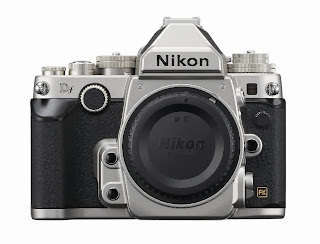 Many (including me) were expecting that the Nikon D7100 would be the replacement for both Nikon D7000 and Nikon D300s. It was only a replacement for the Nikon D7000. 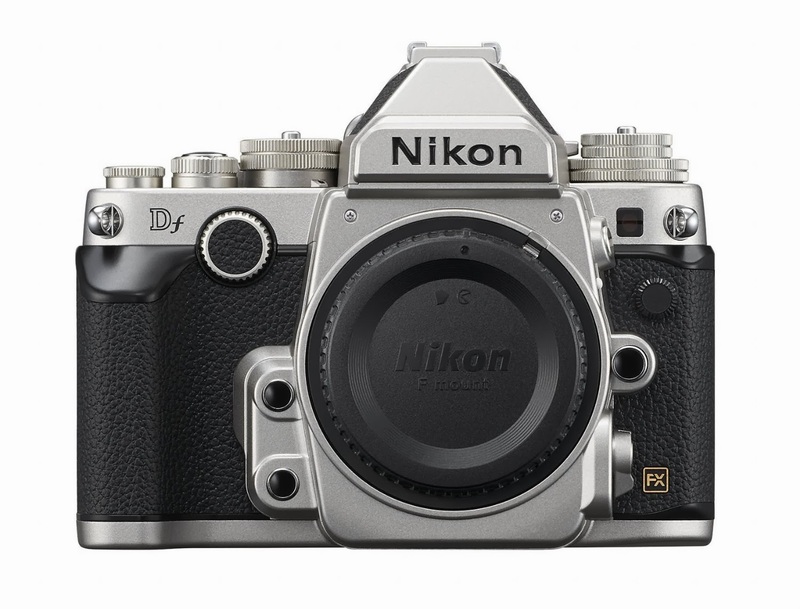 There are still no option for action/wildlife photographers in the Nikons camera offerings that have current technology besides the professional Nikon D4, which are to expensive for most. 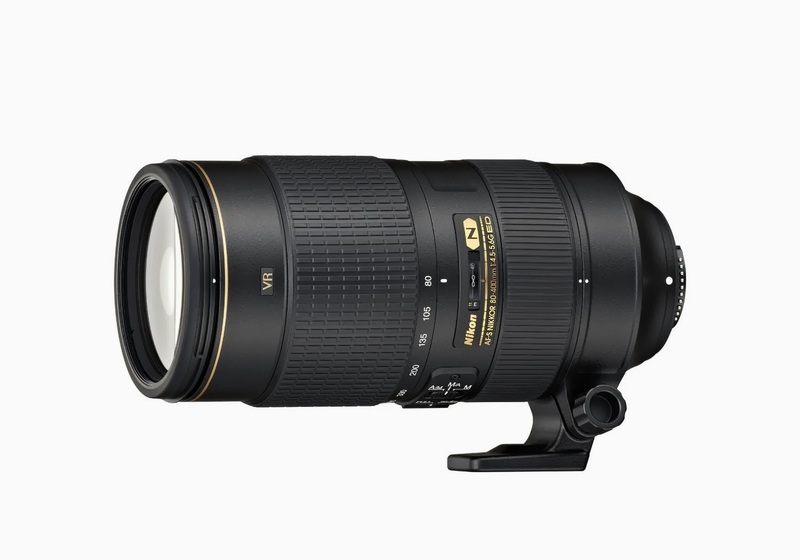 Action/wildlife photographers might be able to live with the fps and buffer capabilities of the Nikon D7100 or Nikon D610, but it is a step back from their Nikon D300s, so there are still many waiting for Nikon to fill out this range in their line-up. The pro/advance amateur options have in the last couple of years gotten a new market. These photographers wants to keep their great image quality and their control over taking pictures, but want it in a small form factor. It could also be a second lightweight backup to their main DSLR camera. Reasons are many. Nikon uses the year 2013 to keep pushing a lot of Nikon 1 products to try to give the customers a lot of buying options, so they would go for the Nikon product and not one of the other camera makers. 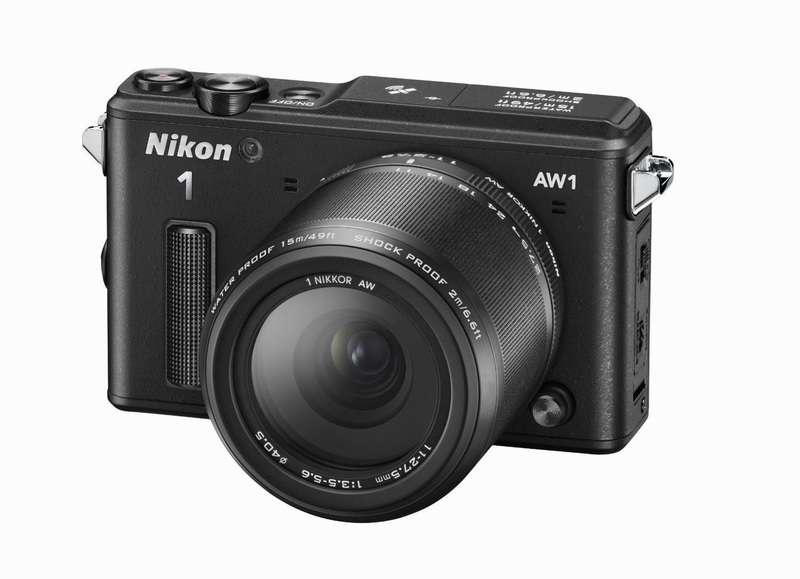 Nikon is still behind on this market, but finished the year strong with a model (Nikon 1 AW1), which is a unique product for the sports action photographers that want a combination of good image quality with a product that can survive being used in water, or similar things. A lot of great products by Nikon this year and a lot of good option for Christmas presents to your wife/husband/child with a love for photography or just your Christmas present for yourself. I hope you will support my hard work with the indexes by buying your Christmas present from the Amazon links on this page or the index pages. You pay the same, and I get a small commission. Have a great holiday season.